Learn more about El Dorado Subdivision with homes for sale. If you’re looking for a quiet neighborhood packed with tall oak trees, beautiful houses, and friendly people, then El Dorado subdivision is where you ought to be. These homes have the size to house a large family, and the yards to keep them entertained year round. This private gated community has some of the most stunning houses you’ll find in the price range, with most of them being $200K or more. 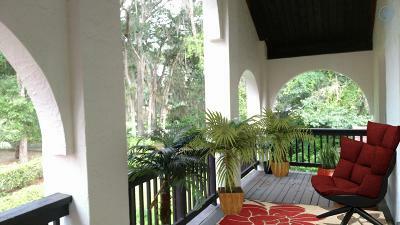 This neighborhood provides a peacefulness that isn’t easy to find in the thriving state of Florida. You’ll have your own space, and your own community to be a part of. But don’t worry, you’re not so secluded that you can’t easily go experience the greater Ocala area. You get the privacy of your small gated neighborhood, but the hustle and bustle of Highway-200 and the Paddock Mall aren’t far from your front door. 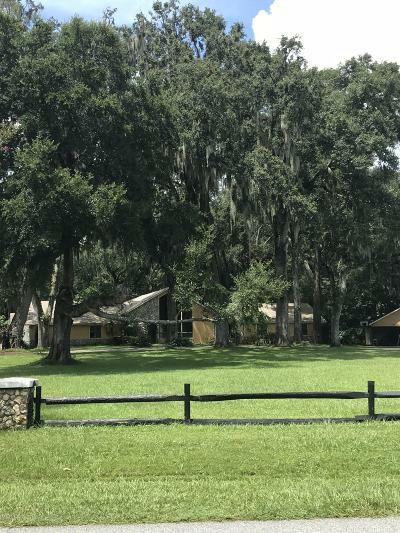 check out other Ocala subdivisions and if you have not found what you are looking for here in Ocala, checkout our homes for sale in El Dorado subdivision. Read more information about Buying a Home, or if you are looking to sell your home. Use our advance search tool using our Ocala MLS listing tool. There you can find more real estate on Local Realty Service. 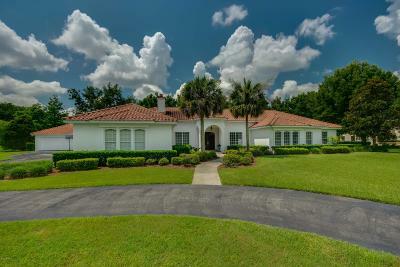 Get the latest news from our Florida Real Estate Blog on the current events related to the real estate market in your area and if you are not about to find what you are looking for search for more homes for sale in Ocala FL by going here.